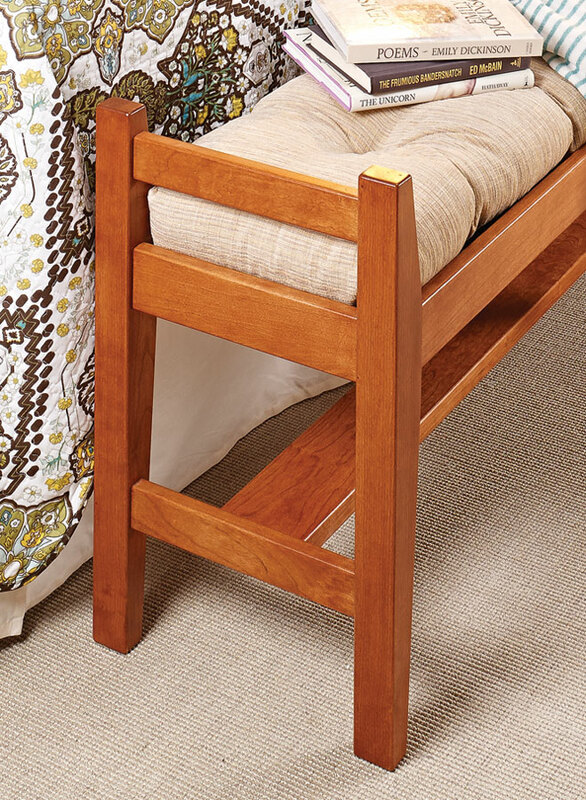 Mortise and tenon joinery, double tapered legs, and a comfortable cushioned seat combine to make this an elegant addition to your home. 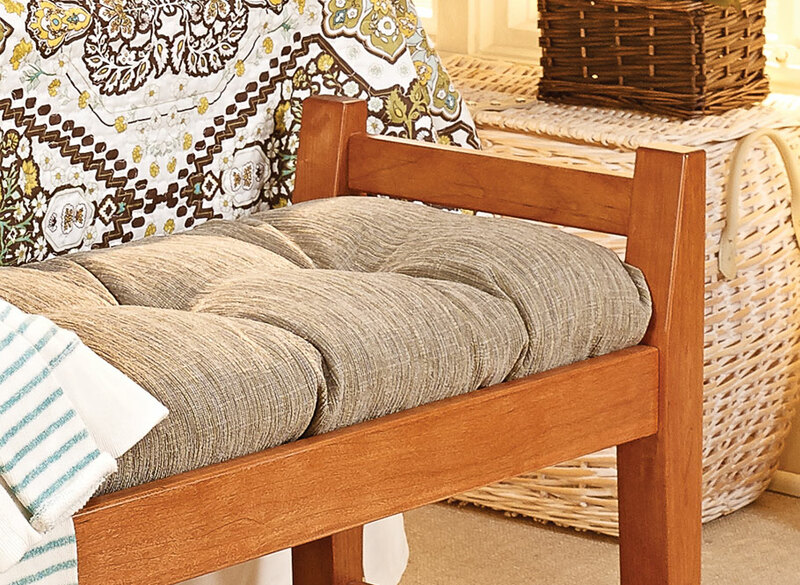 This bench offers a pleasing and comfortable place to sit in the bedroom. 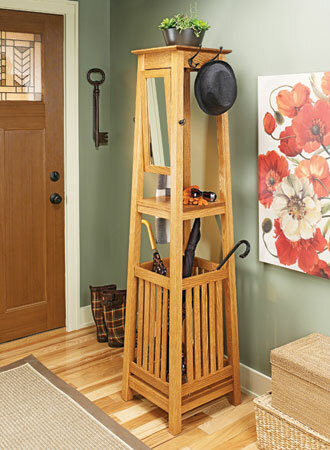 With gracefully tapered legs and rock-solid traditional joinery, it is sure to add beauty to any room setting, as well as adding new skills to your woodworking repertoire. In designing this bench, we were aiming to use as few mechanical fasteners as possible. To that end, we chose mortise and tenon joinery for much of the project. 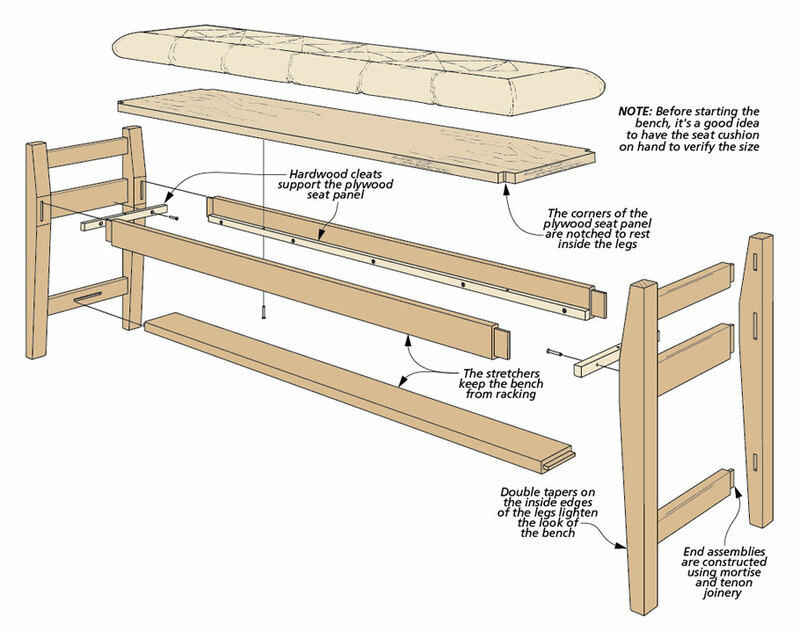 Each end of the bench has three rails held securely between the tapered legs. 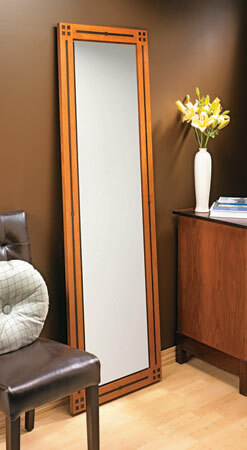 A pair of long upper stretchers and a beefy lower stretcher connect the end assemblies together. 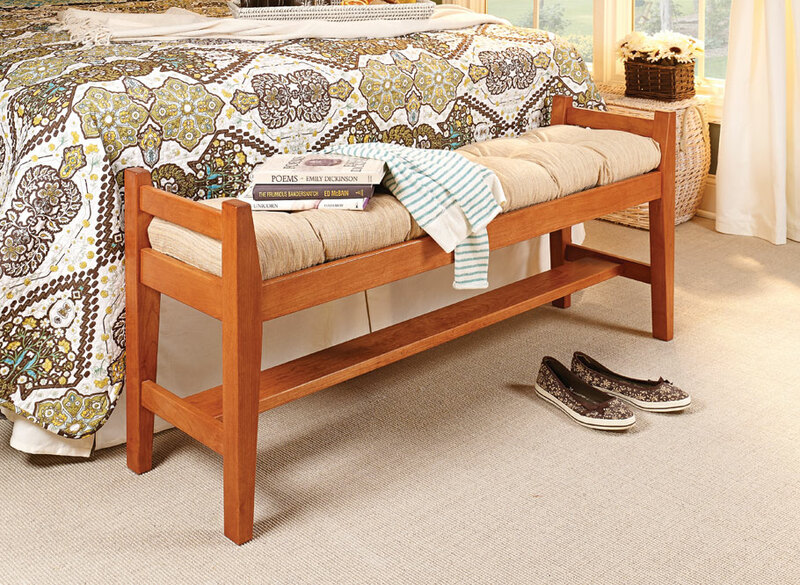 While we designed this bench with the bedroom in mind, its fine features would look right at home in an entryway or mudroom, as well. 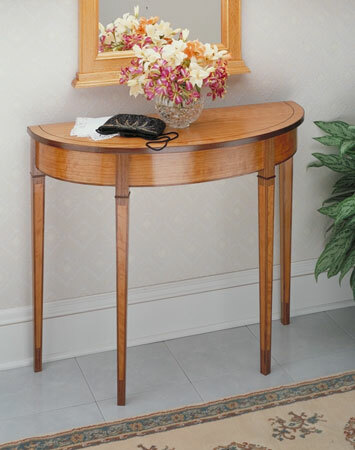 A curved apron and tapered legs with inlays really set this classic table apart from the crowd.